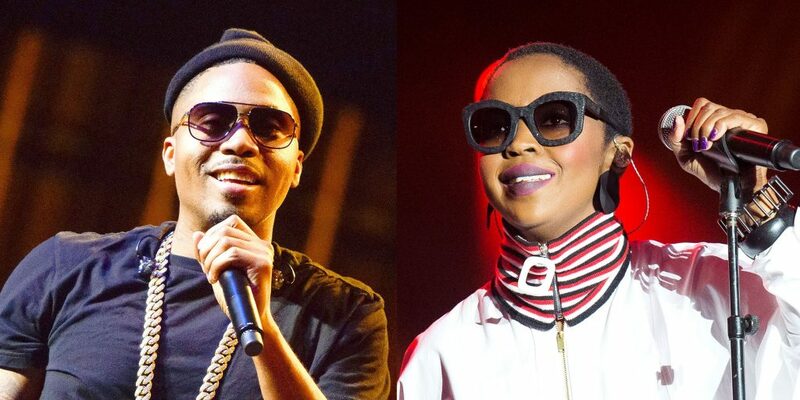 The legendary lyricist Nas and famed songstress Lauryn Hill will be coming to a city near you this fall. The "Ms. Lauryn Hill & Nas" tour will hit up 17 cities in North America starting September 7th and will end in October. Hopefully Lauryn will be able to make ALL shows during this tour, being as though in the past she has been late or missed show dates completely. Please don't let Nas down L-boogie. Tickets are set to go on sale June 2nd. 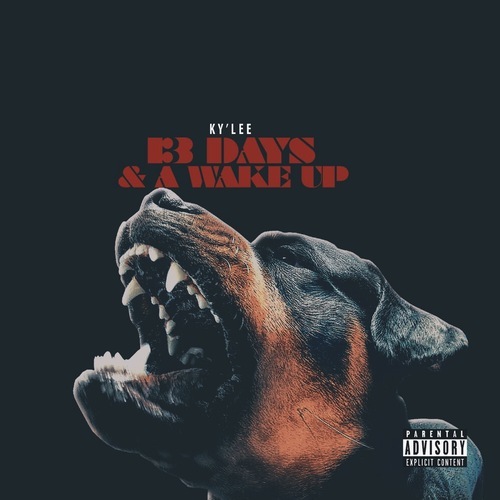 I stumbled across rap artist Ky'Lee via Instagram, I immediately showed love by sharing his video with my followers. 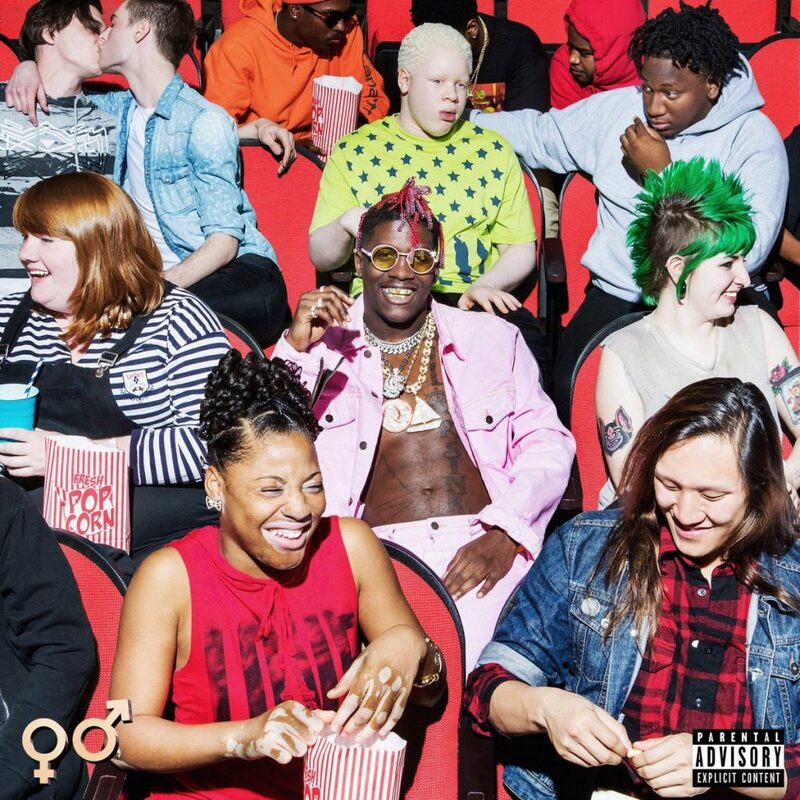 In the age of mumble rappers, coming across new artists with clear and dope bars, get's me hype! He's hailing out of Queens NY and I'm feeling his sound. His story is pretty unique, he is the son of Jamila Davis a successful real estate broker, that was sentenced to 12 years in prison for bad mortgage fraud deals in NJ. The mixtape "13 Days & A Wake Up" opens up with a Federal prison call from his Mother who will be set free in 3 days. I will eventually have Ky'Lee on the Addicted 2 Candi Live Podcast so be sure stay tuned for that. 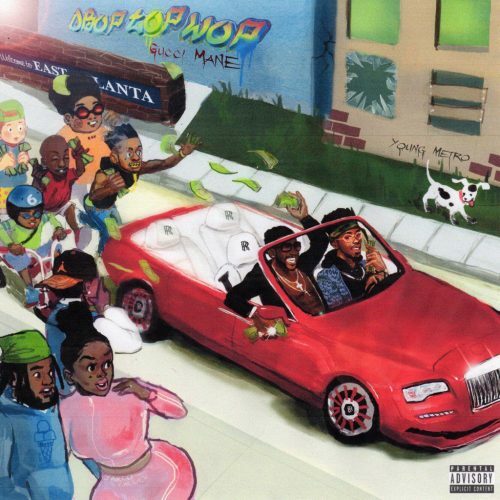 In the mean time stream and download his new mixtape which is pretty dope. 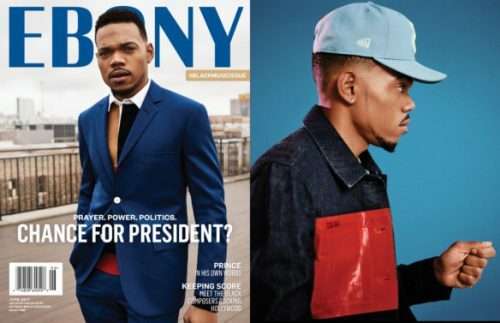 Chancelor Bennett aka Chance The Rapper is looking mighty dapper on the cover of EBONY Magazine's June 2017 issue. EBONY caught up with Grammy Award-winning superstar to see if he'd actually be down to be POTUS one day. Click HERE to read a piece of the interview. Read the full interview in the June 2017 issue of EBONY magazine, on newsstands now! Urban Outfitter's have already collaborated with the top brands of the '90s' i.e Champion, Reebok and FILA. Now they bring us Tommy Jeans. 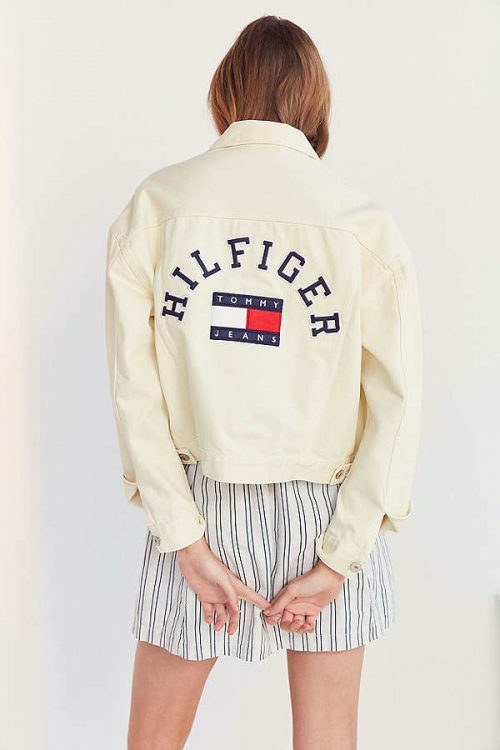 The Tommy Jeans x UO collection is currently available online, ranging between $50 and $199. See more inside. Your girl Candi is back with the jump off! 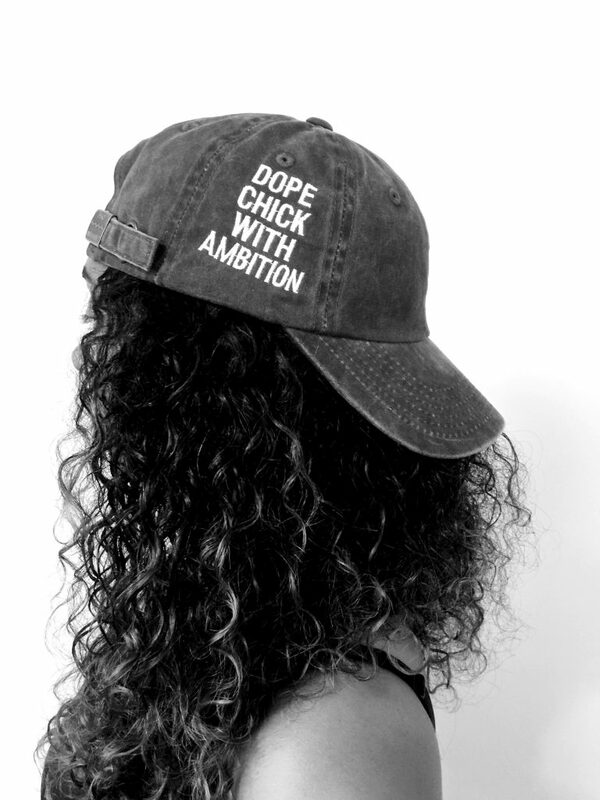 On Episode 3 Candi chats with her homegirls & homeboys after taking a little break. 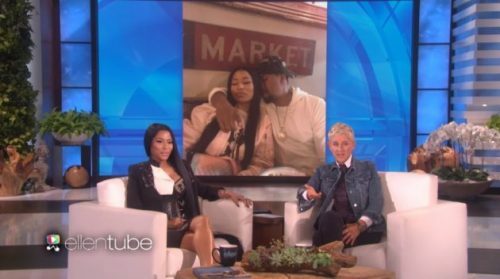 She touches on the male romper, lil Uzi Vert, Trump, Police brutality plus more. As always the jokes are on deck so press play & enjoy the show. Be sure to leave a review and share your feedback.